An emphasis on Resource Development – The objective remains to find and develop Mineral Resources for the benefit of all Stakeholders. Caerus intends to build a Resource portfolio aimed at developing low-cost copper-gold projects that can ultimately sustain future exploration and Resource Development. De-Risking Exploration – Caerus has acquired exploration licences all of which host former producing mines. The historic presence of mineralisation helps de-risk Projects by focusing on clearly prospective geology that has been receptive to mineralisation that occurs in economic quantities. Expanding the scope for new discoveries – There are many ways that the scope for further discoveries can be enhanced during exploration. 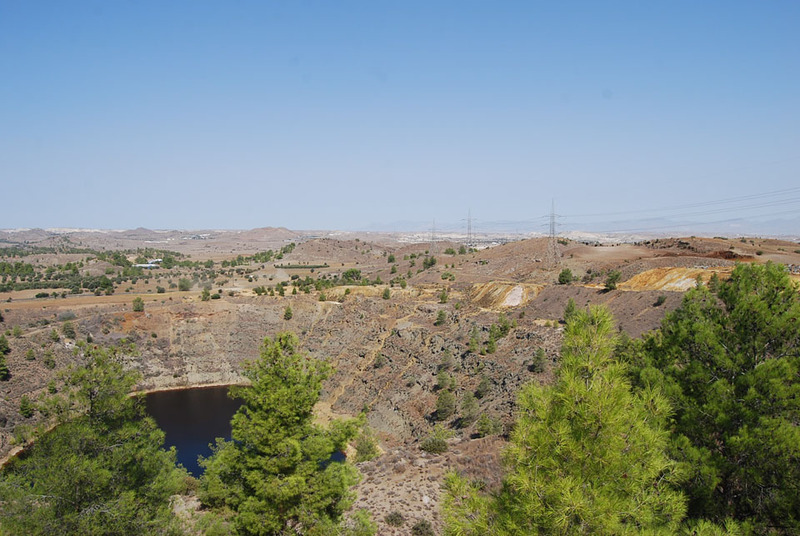 The current Projects offer multiple opportunities for new discoveries evidenced by a suite of target types identified by the Company underpinned by access to modern exploration methodologies that have not been seen in Cyprus for over 40 years. 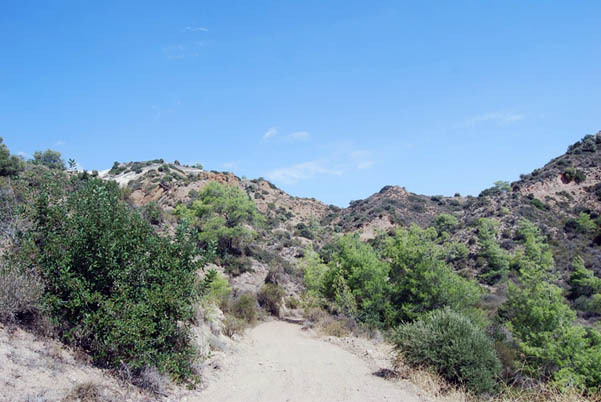 The geology of Cyprus is dominated by the Troodos Ophiolite Complex which forms the Troodos Mountains. The most important rocks within the Complex in terms of mineral production and potential are the volcanics or more specifically the highly prospective Lower and Upper Basalt Pillow Lavas. These basalts and underlying Basal Gabbro unit have produced more than 75 Mt of copper ore. 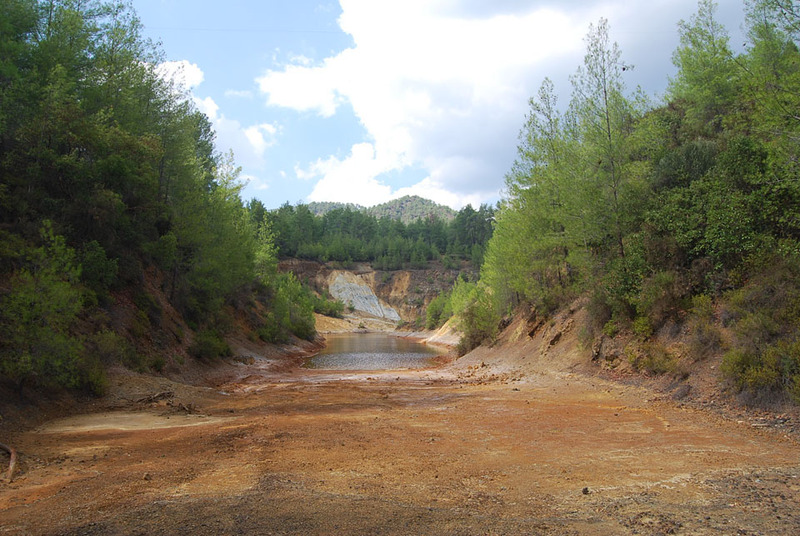 The Troodos Complex is a large fragment of relict ocean floor and crust that like most ophiolite sequences hosts Volcanic Massive Sulphide (VMS) deposits. The licences held by Caerus contain multiple styles of VMS-type base metal and gold mineralisation that have either been partially mined or remain unexplored using modern exploration techniques. Caerus has commenced exploration in Cyprus and will evaluate its’ three main projects simultaneously. The company currently holds 9 exploration licences covering a total area of 31.55km2. There are three priority projects.